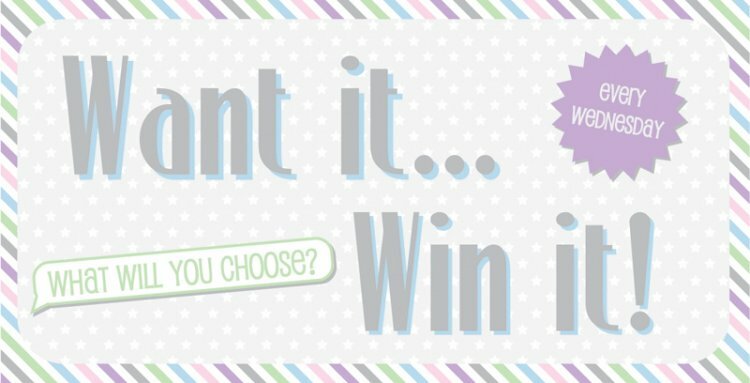 All you have to do is comment below on what Trimcraft product you would like to win and we will choose one lucky winner each week to receive their favourite Product. If we could pick we would choose the stunning Man Made paper pad from the First Edition range! It’s so versatile, colourful and perfect for crafting for the men in your life!